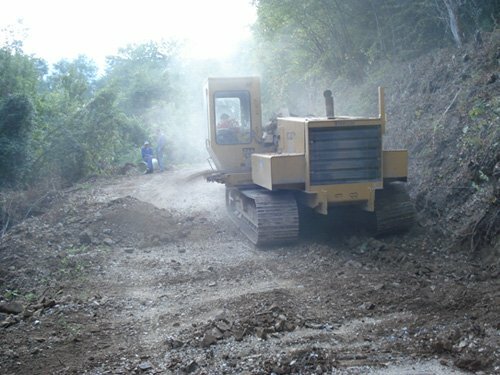 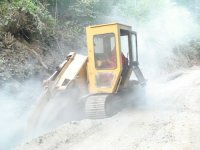 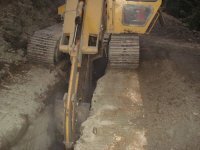 Građenje AD has performed construction work on the project MHE-RS 2 Strgačina for the purposes of the Investor ERS d.o.o. 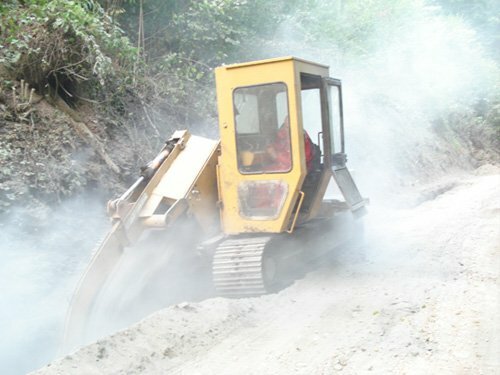 male hidroelektrane. 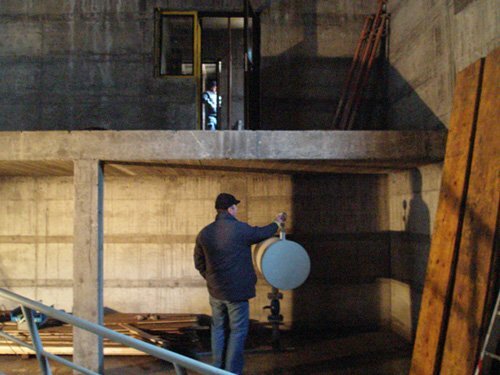 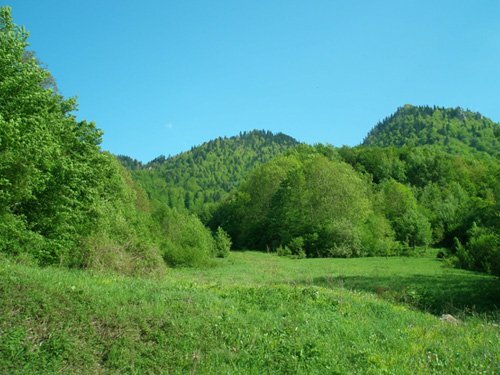 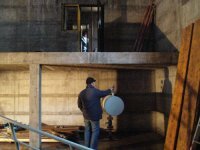 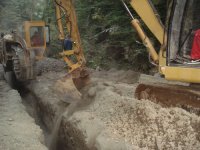 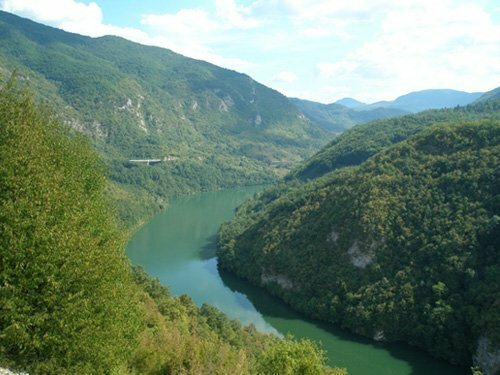 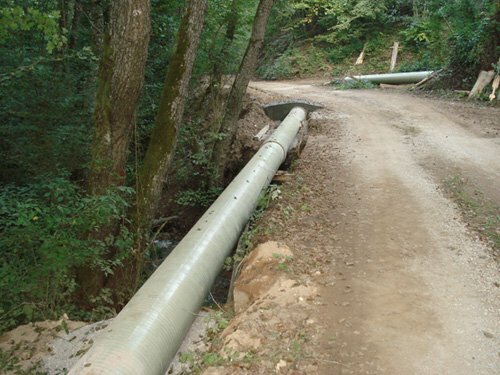 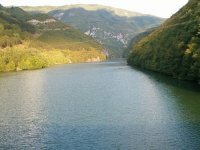 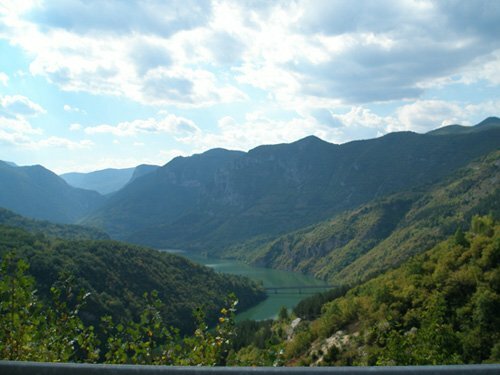 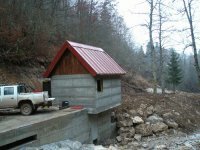 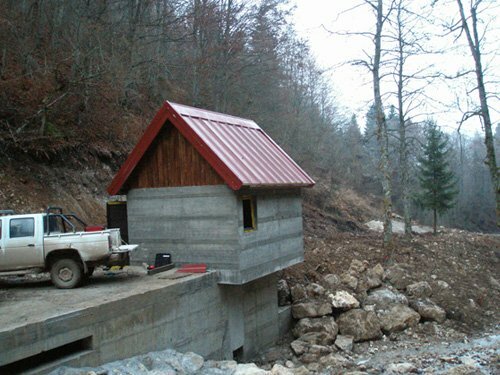 It is a small hydro project, which is located in the Municipality of Rudo in place of Strgačina on the river Sućeska. 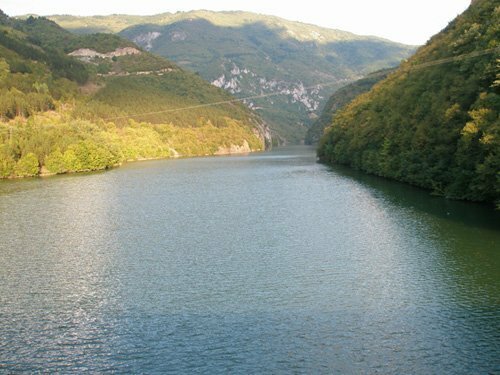 Construction works consisted of the construction of mechanical house and water intake and pipeline length of 4100 meters. During the construction ofthe building, the local road has been repaired an aditional two bridges on that route for the for the needs of local population. 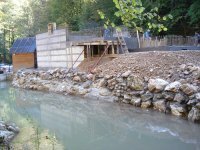 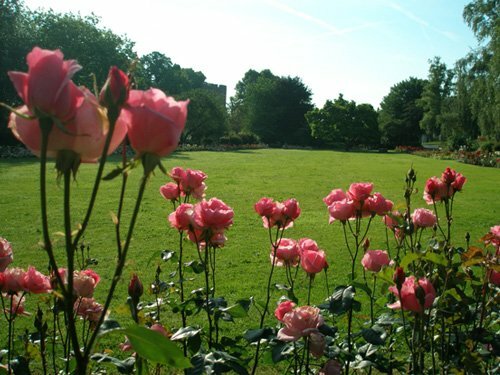 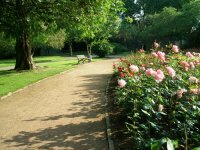 Construction works have been performed in the period August-December 2011.